The interface will give developers a place where they can prototype, build, train and deploy machine learning models. 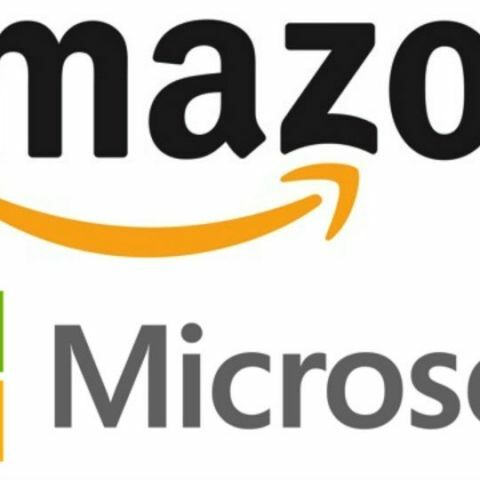 Amazon Web Services (AWS) and Microsoft have teamed up to launch an open-source and deep learning interface 'Gluon' that will help developers to deploy machine learning models across several platforms. According to a report in ZDNet, the interface would give developers a place where they can prototype, build, train and deploy machine learning models. "Today's reality is that building and training machine learning models requires a great deal of heavy lifting and specialised expertise," Swami Sivasubramanian, Vice President of Amazon AI was quoted as saying. "We created the Gluon interface so building neural networks and training models can be as easy as building an app," Sivasubramanian added. The companies claim that 'Gluon' is a concise, easy-to-understand programming interface compared to other offerings, and it gives developers a chance to quickly prototype and experiment with neural network models without sacrificing performance. Is DeepText Facebook’s own privacy-killing, machine learning bot? "We believe it is important for the industry to work together and pool resources to build technology that benefits the broader community," added Eric Boyd, Corporate Vice President of Microsoft AI and Research. "Machine learning has the ability to transform the way we work, interact and communicate. To make this happen we need to put the right tools in the right hands and the 'Gluon' interface is a step in this direction," Boyd added. In August, Microsoft and Amazon came to an agreement wherein Cortana users would have access to Alexa and vice-versa. According to a report in the New York Times, the two rival tech firms were reportedly coordinating behind the scenes for the past year to make artificial intelligent assistants Alexa and Cortana communicate with each other. The partnership will allow people to summon Cortana using Alexa, and vice versa, by the end of the year.